Calling all student explorers! 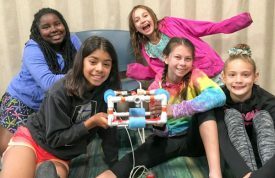 The Mission Bay Aquatic Center invites students between the ages of 6-17 to explore the wonders and unique relationships we share with the ocean in a special STEM Exploration class! 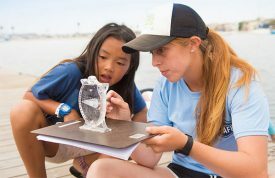 On April 27th from 9:00 a.m. to 11:30 a.m, The Ocean, Clean Water, and YOU, provides a unique opportunity for students to explore man’s important relationship with the ocean through hands-on, interactive activities that inspire stewardship and empower students to facilitate real change in their community! Celebrate Earth Day and the ocean on April 27! It’s that time of year again…. the week kids look forward to all year….SPRING BREAK! 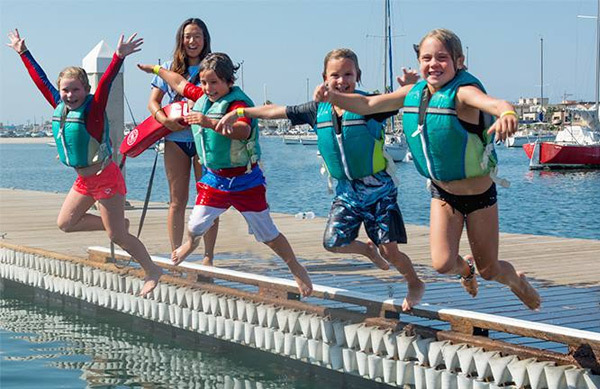 There’s no better way to spend a week away from hitting the books than relaxing and enjoying time out on the water at one of our spring break youth activities March 25-April 5. 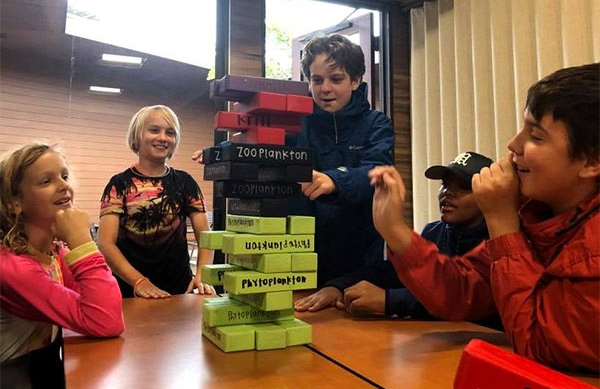 Spring break is the perfect time for camp fun! The ocean covers around 70% of the Earth’s surface but remains largely unexplored, leaving humans to dream about what might be hidden within its depths. However, with new technology, the aid of bright young minds, and human ingenuity we are coming even closer to discovering what lies beneath the surface. 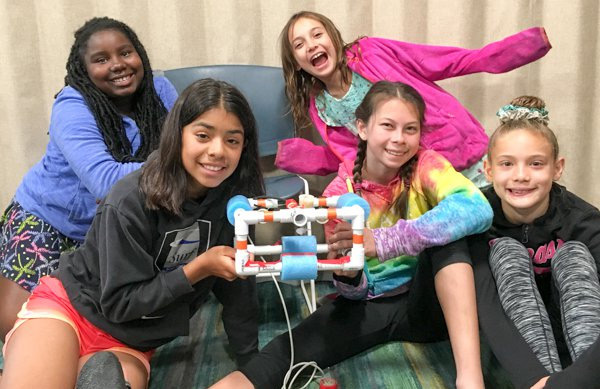 March 2nd-10th San Diego is celebrating STEM Week, a week of activities dedicated to igniting passion for STEM education, including at Mission Bay Aquatic Center (MBAC), where kids can explore our underwater world by participating in an ROV Design Challenge on Sunday, March 3. 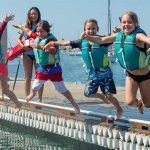 Can you believe another summer is right around the corner and it's time to start thinking about camp? Registration for the 2019 camp season is now open so register today to ensure your spot! 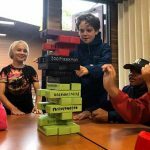 Camp registration is now open! Need a creative idea for a fun and exciting way to celebrate Valentine’s day this year? Mission Bay offers the perfect place to enjoy a romantic, outdoor date. In the spirit of love we’ve come up with some awesome date ideas to inspire your creativity, including buy one, get one free kayak or paddleboard rentals. Looking for an exciting way to spend President’s Day Weekend on the water? Look no further! 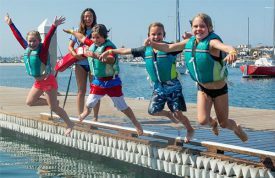 President’s Day Weekend at Mission Bay Aquatic Center is a great opportunity for a busy student to fit in some fun with our STEM Explorations: Think Like a Scientist or Youth Adventure Paddle programs on February 16th. Can you believe another summer is right around the corner and it’s time to start thinking about camp? Registration for the 2019 camp season is now open so register today to ensure your spot! The Mission Bay Aquatic Center is owned and operated by Associated Students of San Diego State University and University of California San Diego Recreation. Receive the latest news, deals and updates.